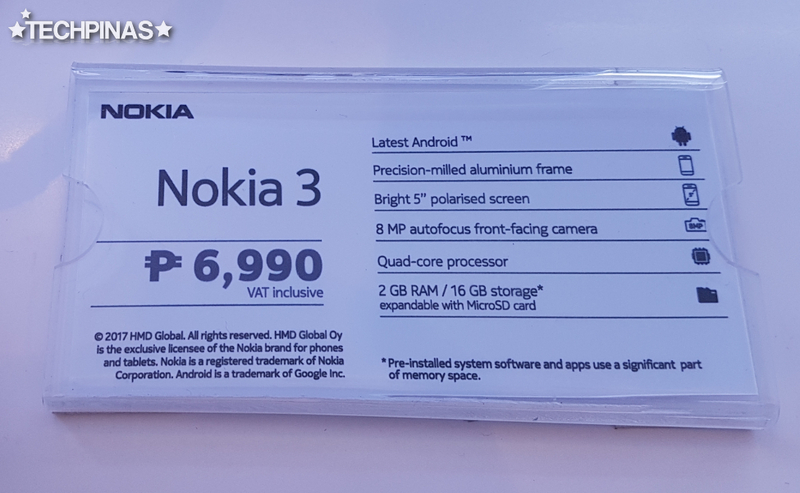 Nokia 3 is the most affordable of the three midrange Android smartphones that HMD Global officially announced in the Philippines last June 8, 2017. 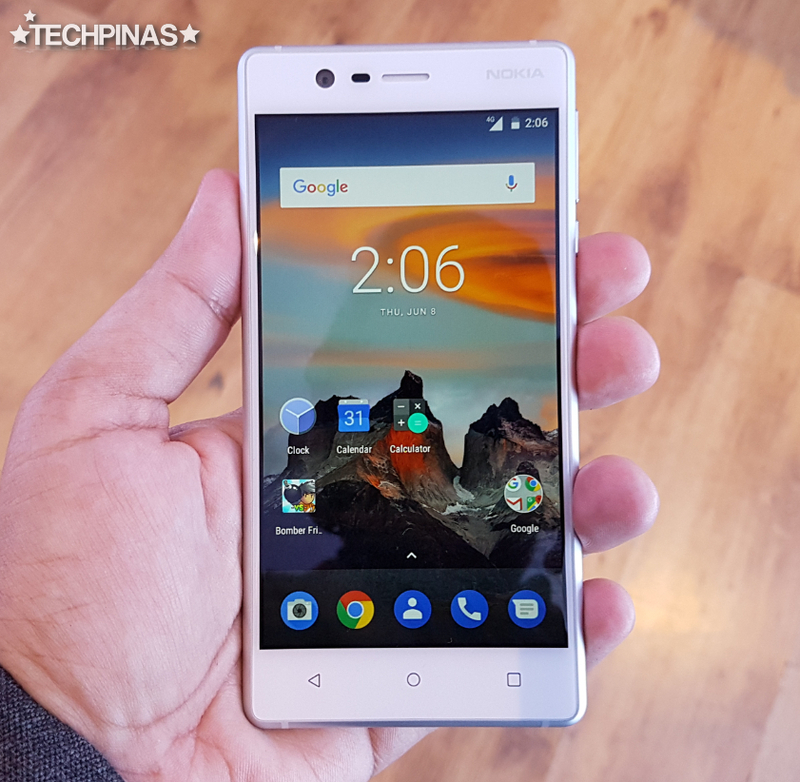 Arriving in our country just in time for back-to-school gadget shopping, Nokia 3 is a great choice for students and even for budget-conscious young professionals as a daily handset for staying connected anytime, anywhere. 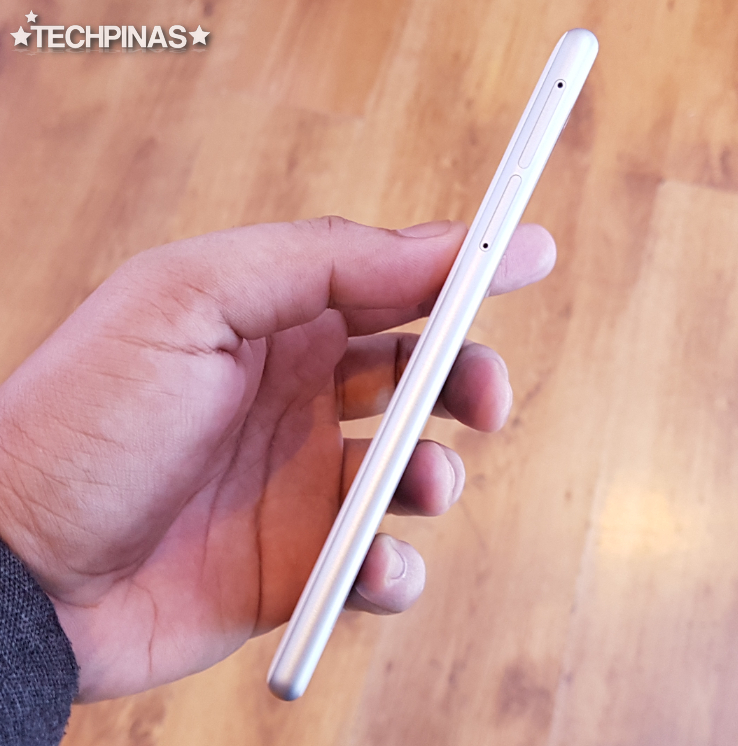 Though priced at only Php 6,990, this fairly affordable release already comes with a number of compelling features and good selling points. 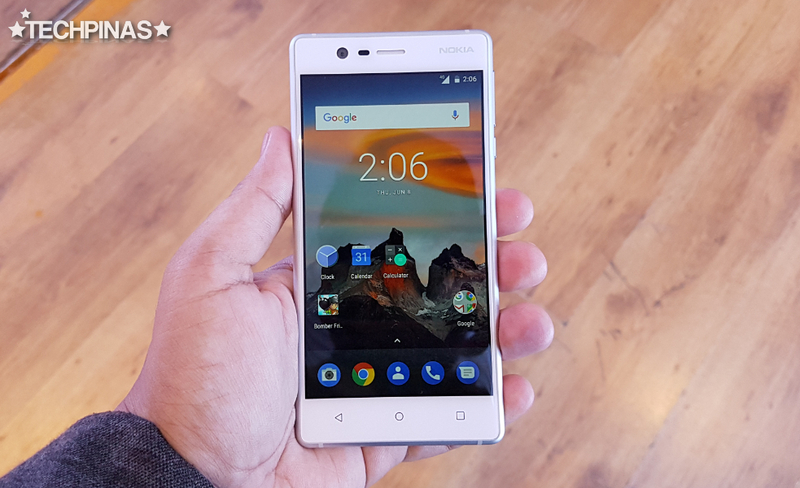 The Nokia Brand is known for churning out durable devices with stellar build and finish -- and this model stays true to that despite not being crafted by Nokia itself. 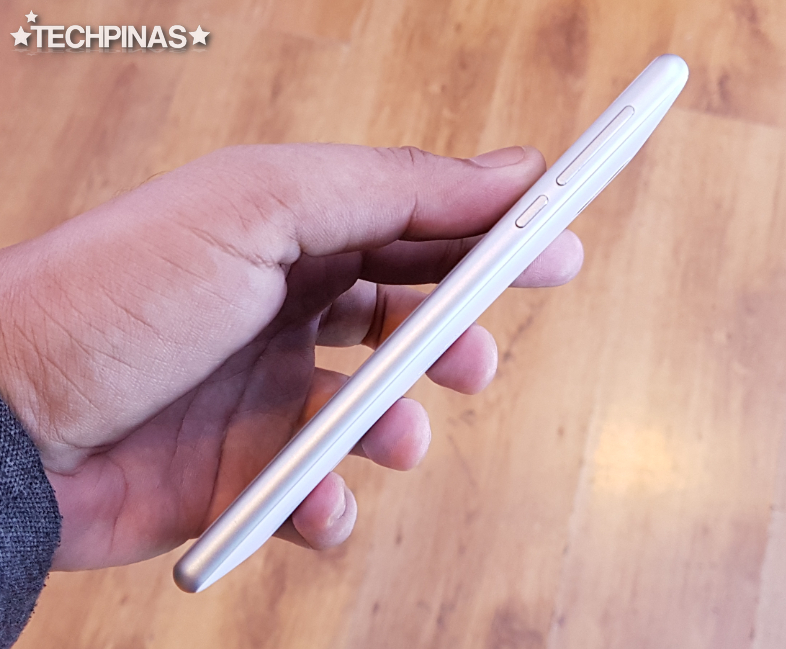 Nokia's 3's midframe is made of real metal while the back plate features polycarbonate with matte finish. 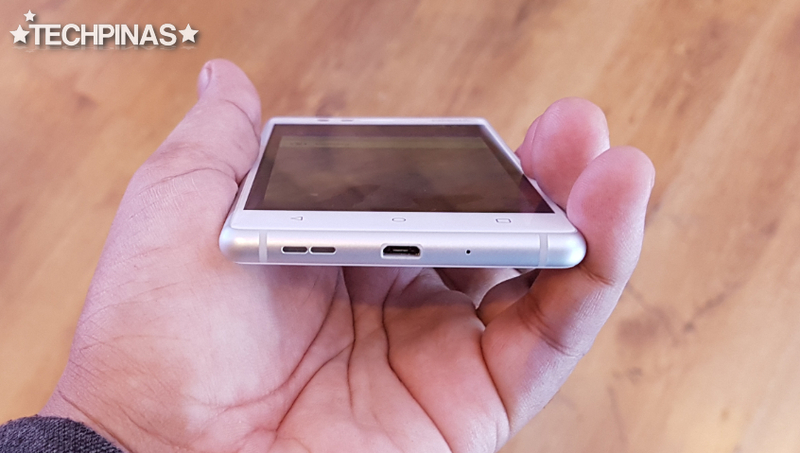 The entire build is largely reminiscent of Nokia Lumia 925 of old, which says a lot about how well-made this fresh release is. 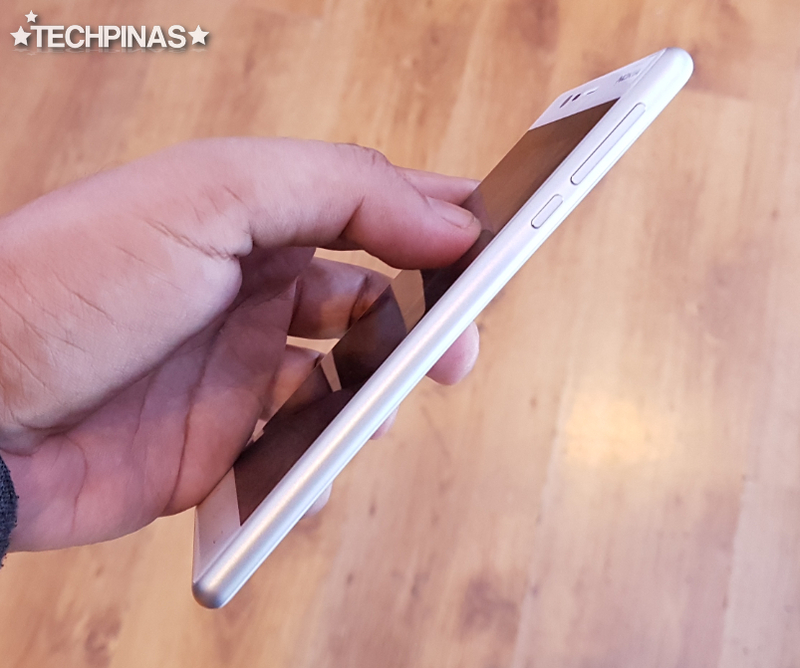 The face flaunts a 2.5D Curved Scratch-Resistant Gorilla Glass touchscreen that protects the 5-inch HD IPS display panel and meets the shell seamlessly to give an air of durability and reassuring heft. 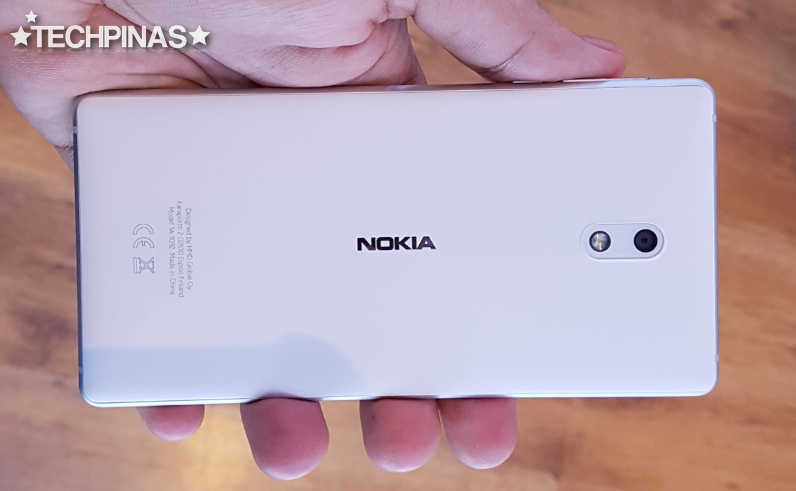 As for imaging capabilities, Nokia 3 features an 8 MegaPixel autofocus camera with f/2.0 aperture and LED flash that I found to be quite reliable in well-lit conditions when I tried it out. Expect sample photos when I get to review the device more thoroughly. 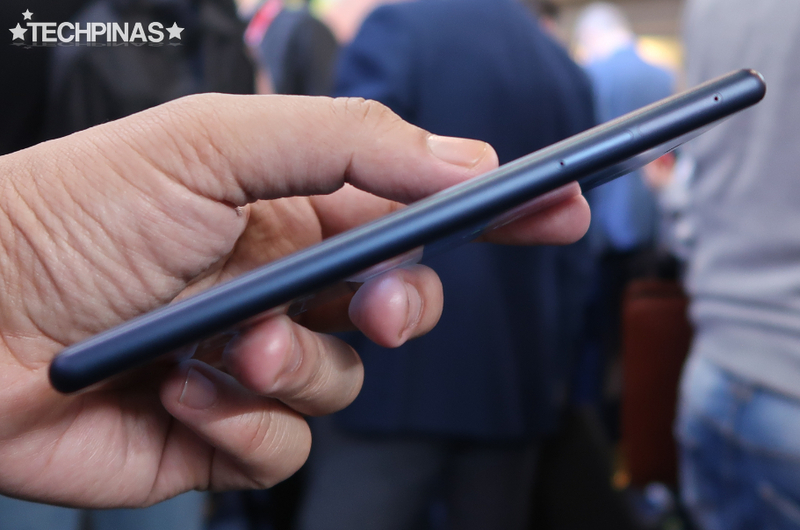 The smartphone likewise has an 8 MegaPixel f/2.0 camera in front for snapping self-portraits that can also work with Selfie applications that you can download from the Google Play Store. 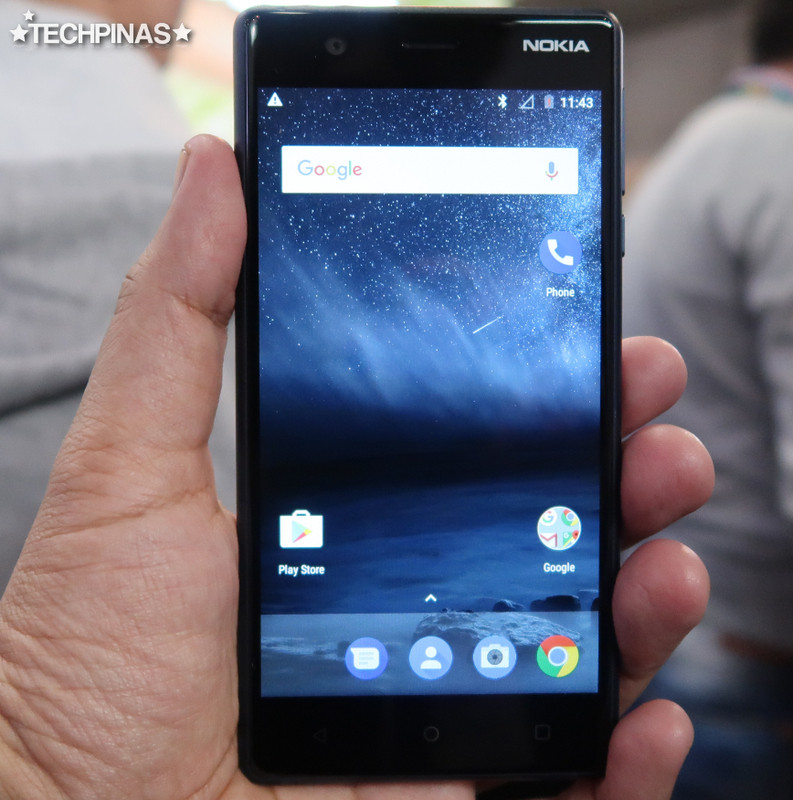 Under the hood, Nokia 3 runs Android 7.1.1 Nougat operating system with a 64-Bit Octa Core 1.4 GHz ARM Cortex-A53 and Mali-T720MP1 GPU based Mediatek MT6737 chipset that's complemented by 2GB of RAM and 16GB of internal storage that can be augmented using the secondary hybrid nanoSIM slot that also supports microSD cards memory expansion. 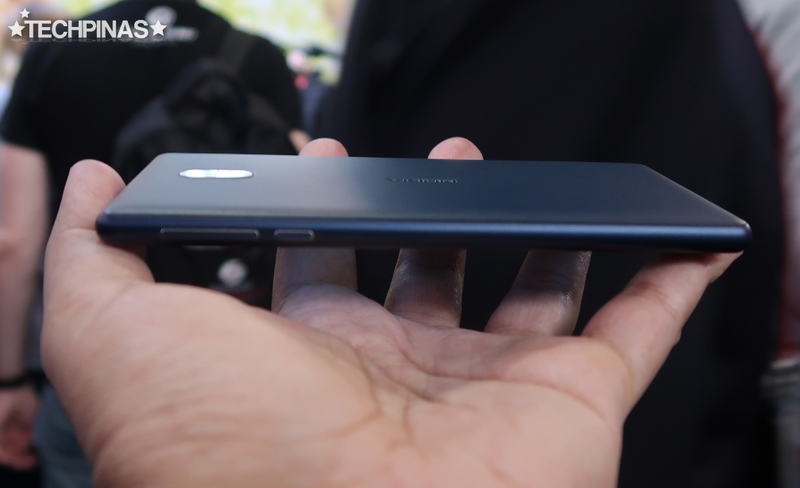 Other key features of this model include Dual SIM Dual Standby capability via two nanoSIM slots, 4G LTE mobile connectivity support, and a non-removable 2,630 mAh Li-Ion battery pack that should be able to deliver a whole day of uptime with regular use. 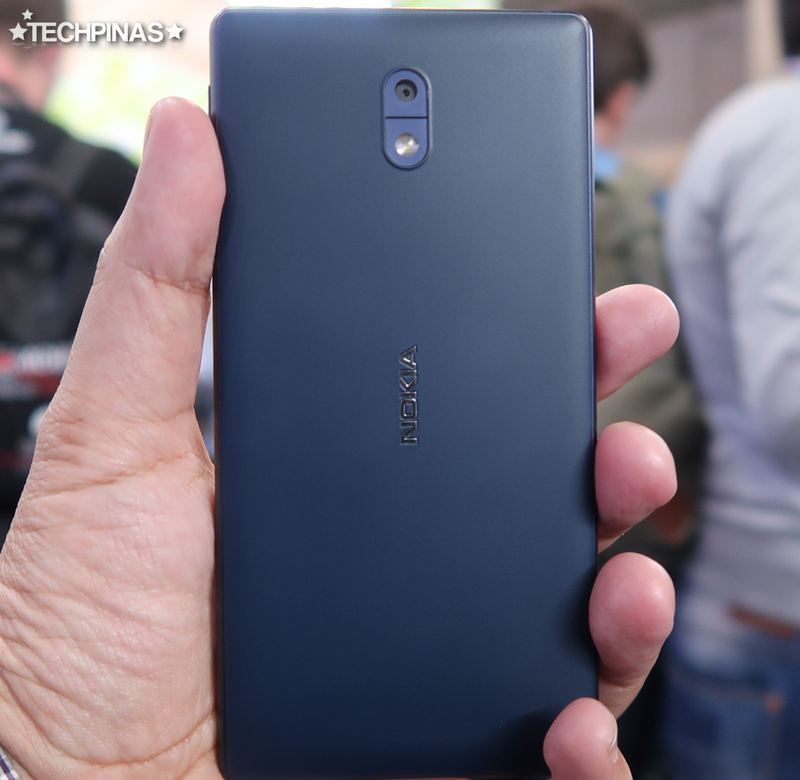 Nokia 3 is available in a number of classy colors, including Tempered Blue, Copper White, Silver White, and Matte Black. 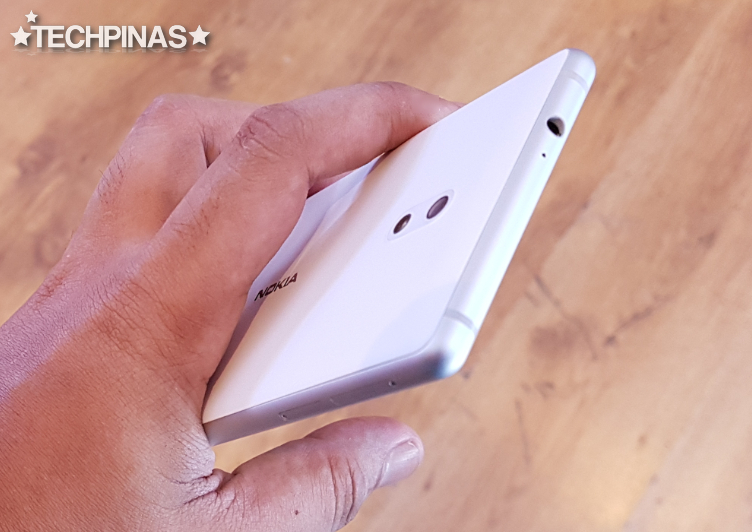 It should be available at all HMD Global partner dealers and retailers across the Philippines by the end of June 2017. 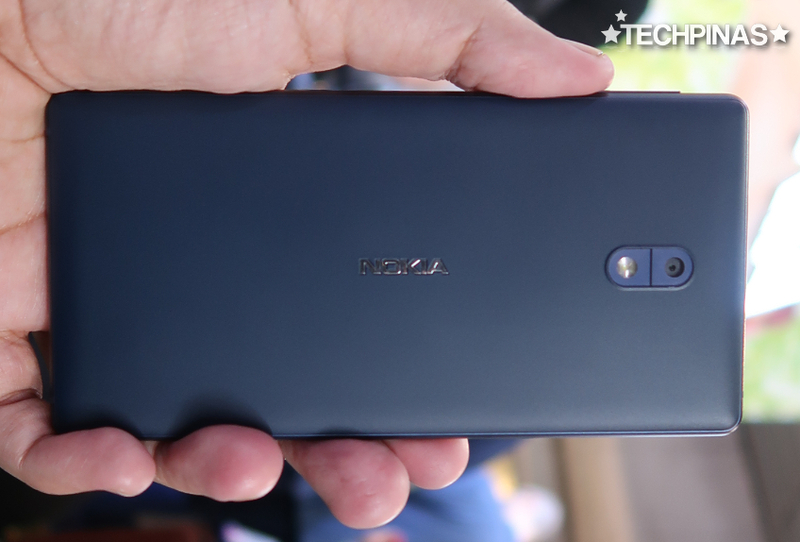 Notice the chrome-plated classic Nokia logo right smack in the middle of the back panel. 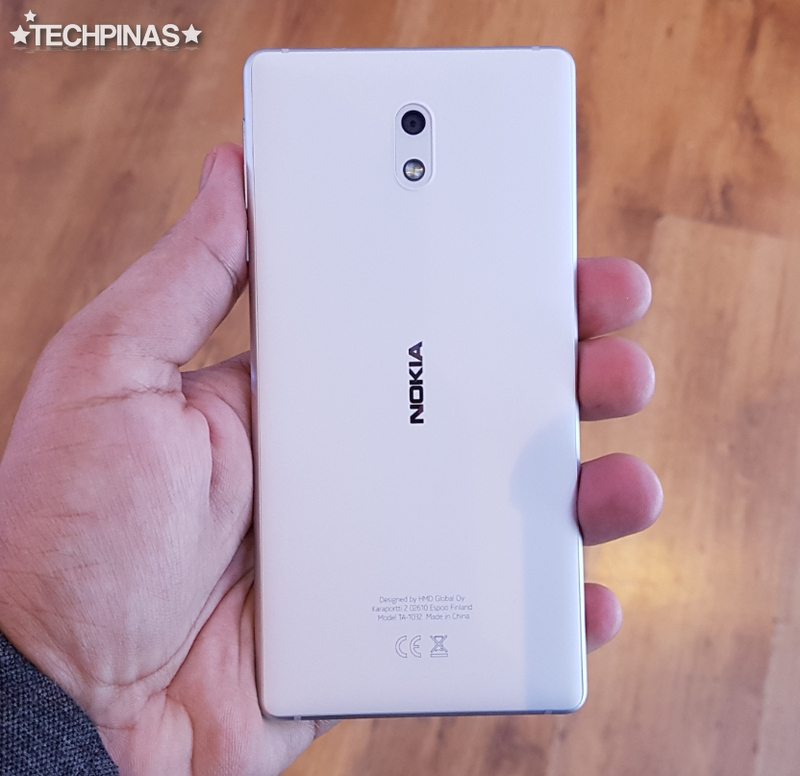 The Nokia atop the screen is more obvious or prominent in the Black version. Again, the mid-frame is crafted from anodized aluminum. 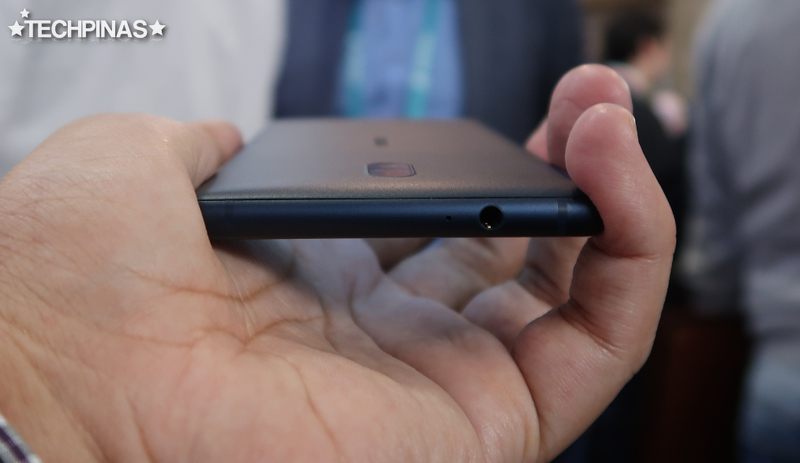 I bet you'll like this phone's balanced design. It's light-weight too. 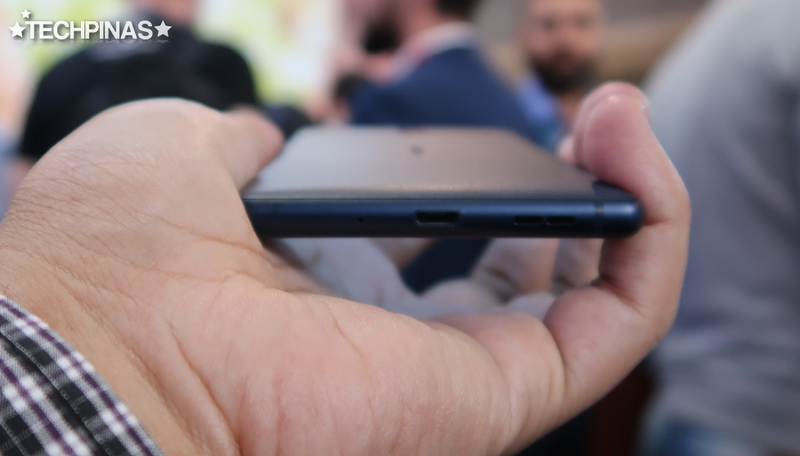 Nokia 3's microUSB 2.0 port is found at the rear along with the microphone and loudspeaker. The 3.5mm combo jack is located on top, framed by two rather inconspicuous antenna lines, which you'll also find at the bottom.